Who can resist pierogies, Especially when they come with free cookies?! Upset that pierogies aren’t on any Winter Bites Restaurant Week menus? Maybe this will help. 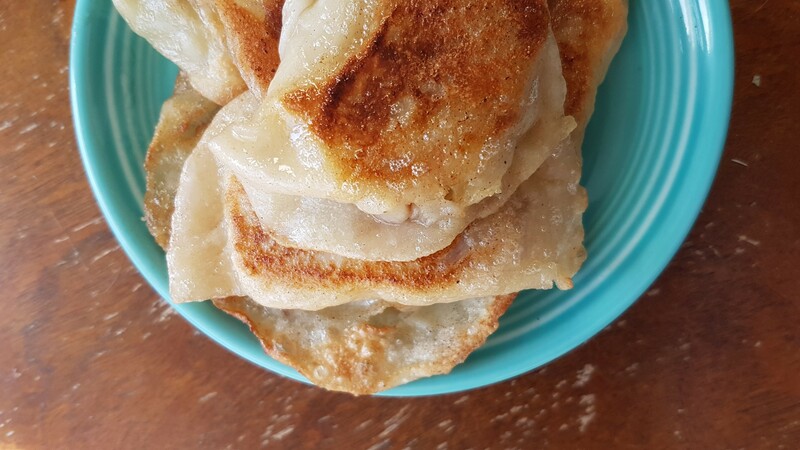 Anyone ordering pierogies for delivery through Little Foot Foods during the popular restaurant week and mentions WindsorEats or Winter Bites, will get 6 free cookies with their delivery. And let’s be serious here. Who doesn’t love cookies? Winter Bites Restaurant Week takes place January 16-22, 2017 at participating restaurants across Windsor and Essex County.